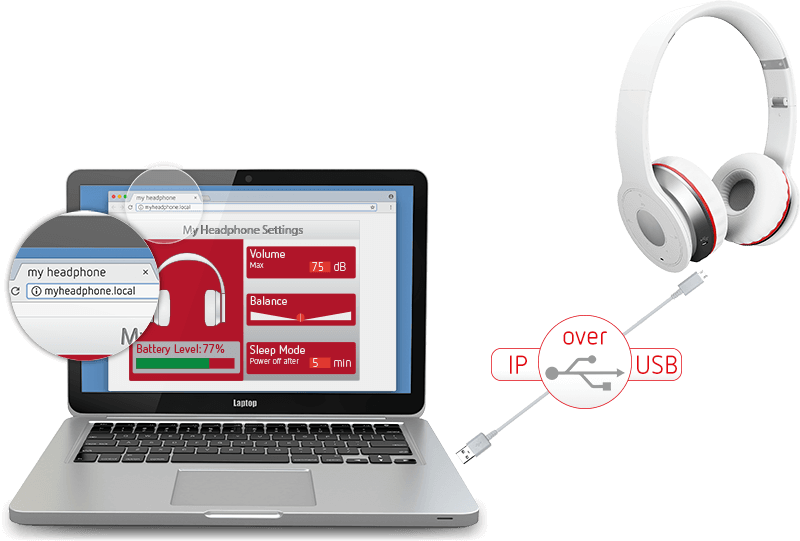 Low-cost, small USB host platform. or via other IP based protocols. 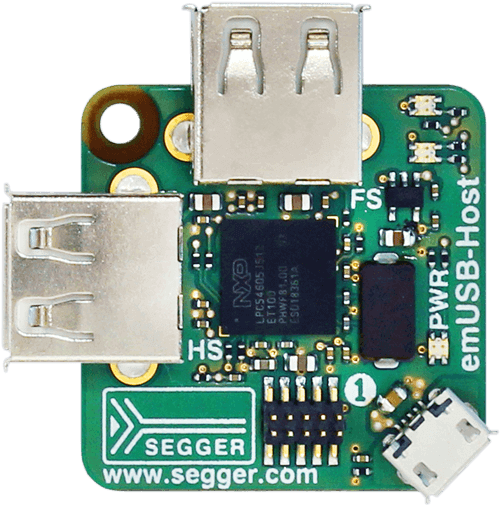 SEGGER Microcontroller provides professional development and production solutions for the embedded market. 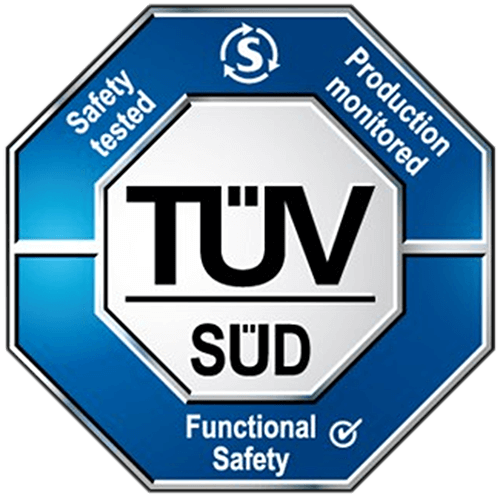 All SEGGER products are highly optimized, "simply work" and benefit from more than 25 years of experience in the industry. More about SEGGER. 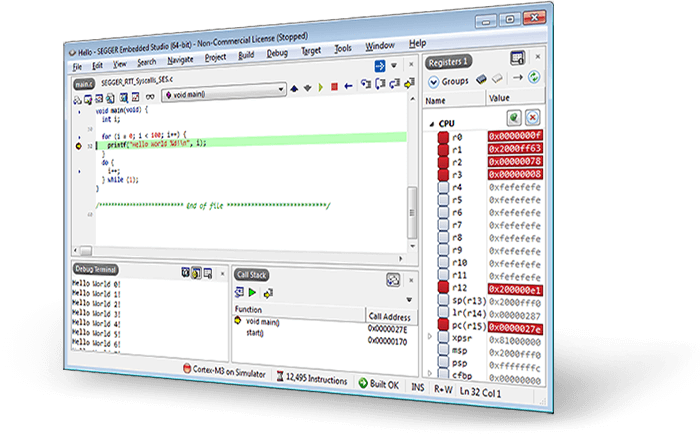 SEGGER supports developers of embedded and Internet-of-Things systems with High-End software tools to develop, create, verify and debug their target system. The J-Link debug probes with their outstanding performance, robustness and ease of use is the market leading debug probe today. SEGGER's in-circuit flash programming solutions are ultra-fast and reliable making them the perfect choice for mass production environments. This video demonstartes how to run the Point-of-Sale Terminal demo for the emPower-USB-Host board.